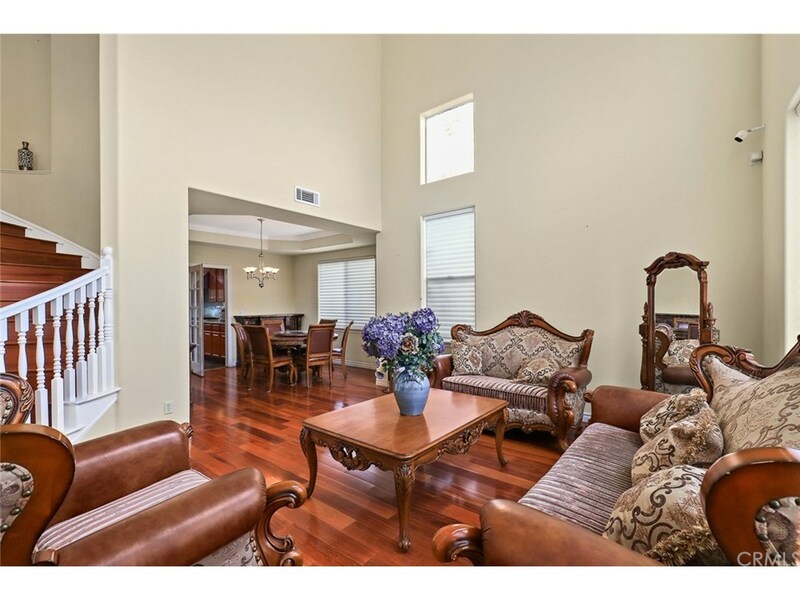 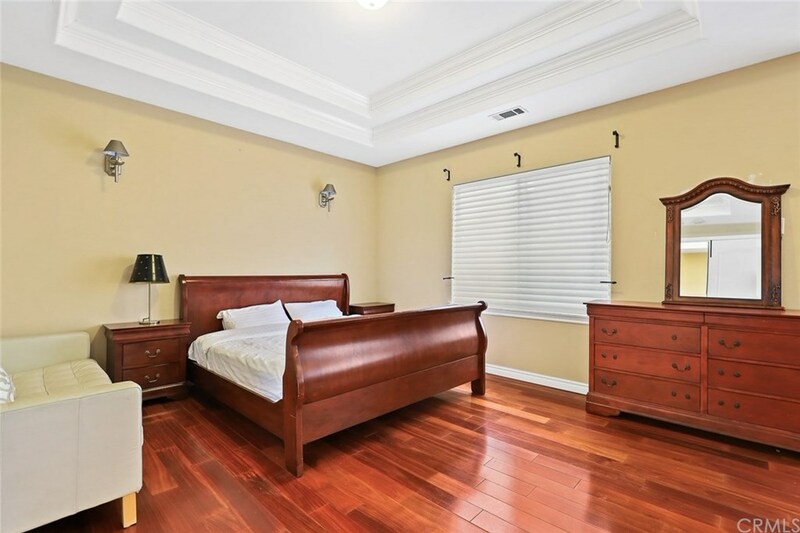 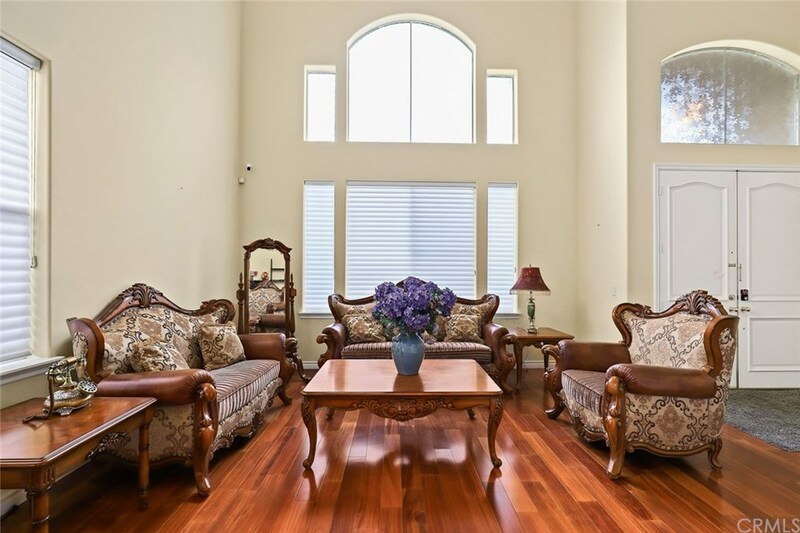 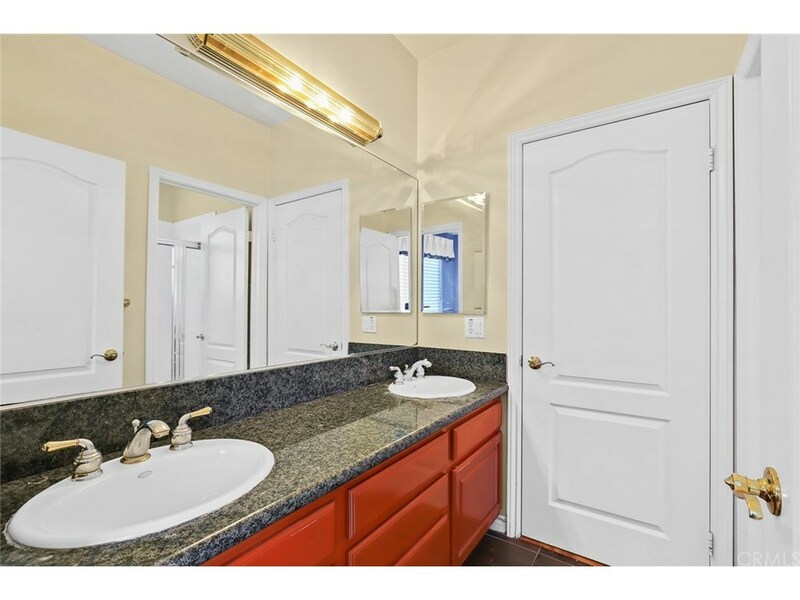 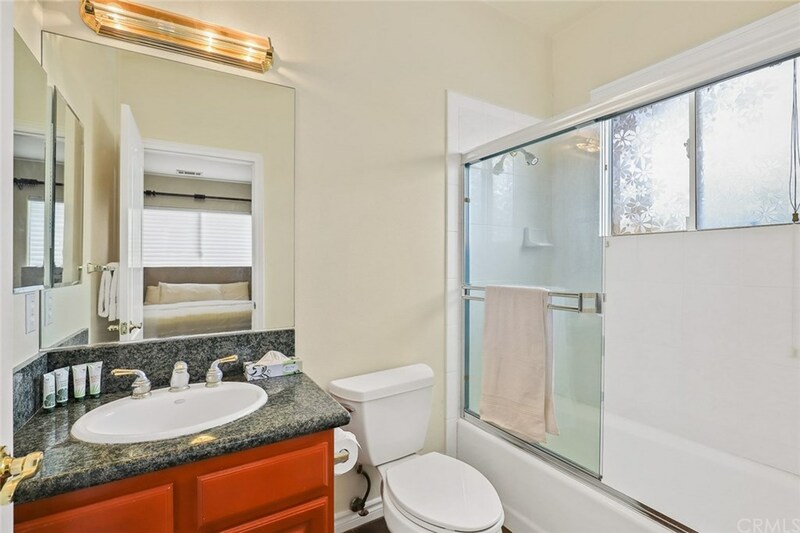 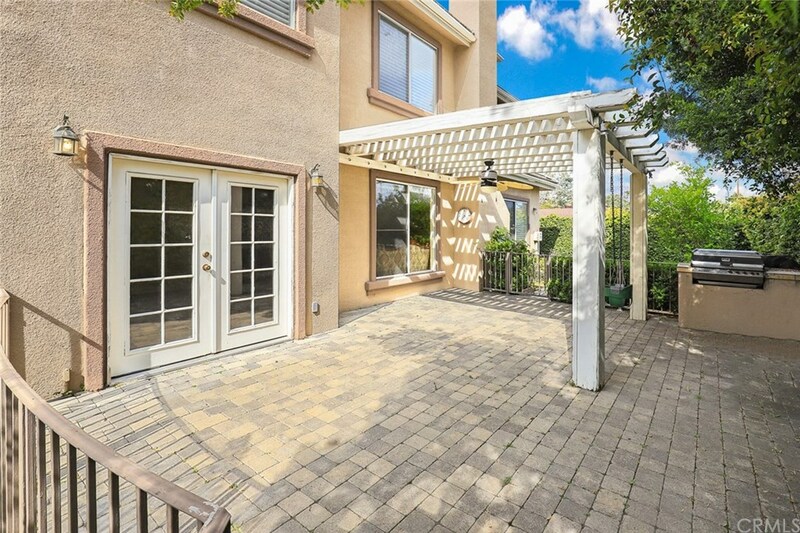 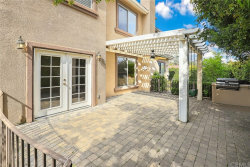 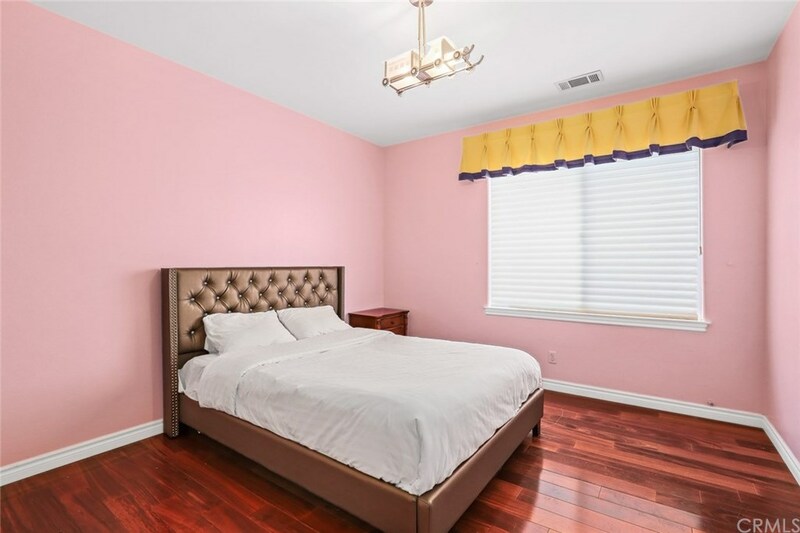 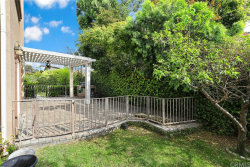 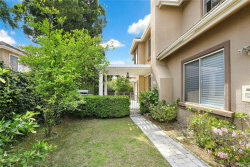 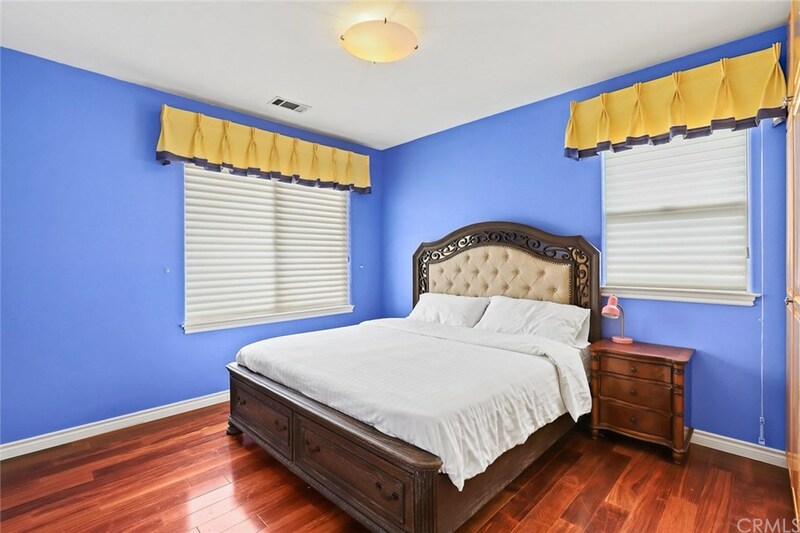 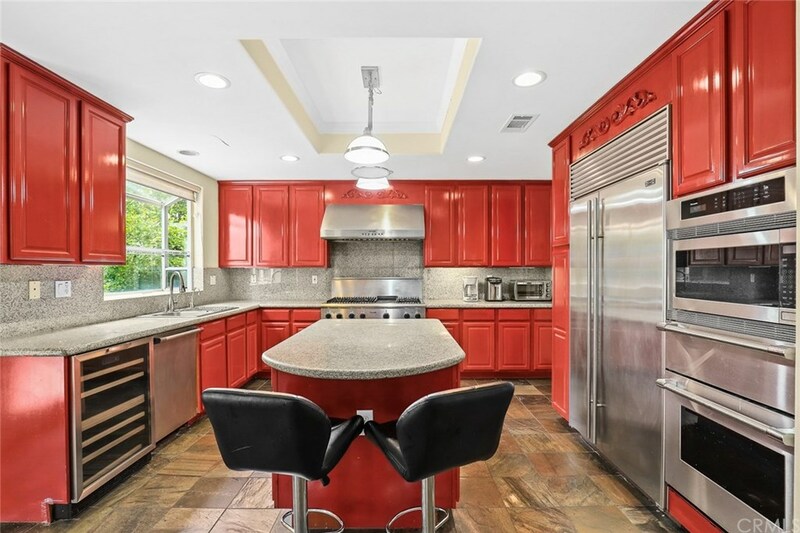 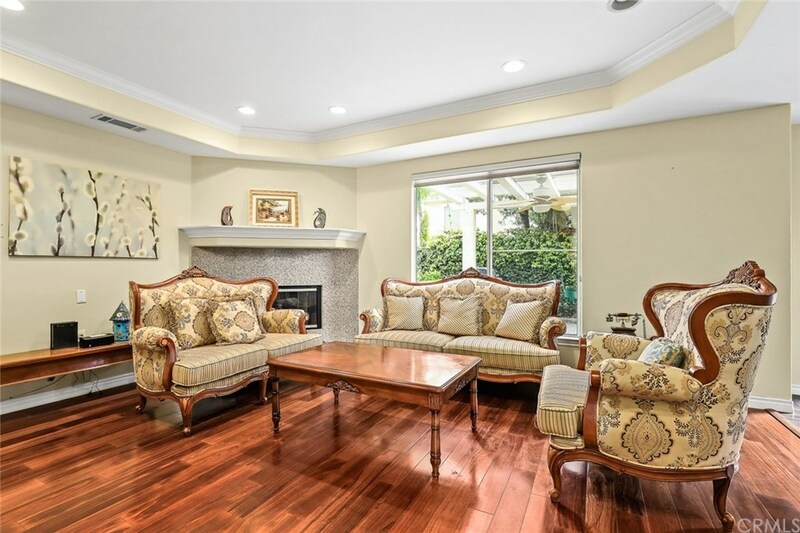 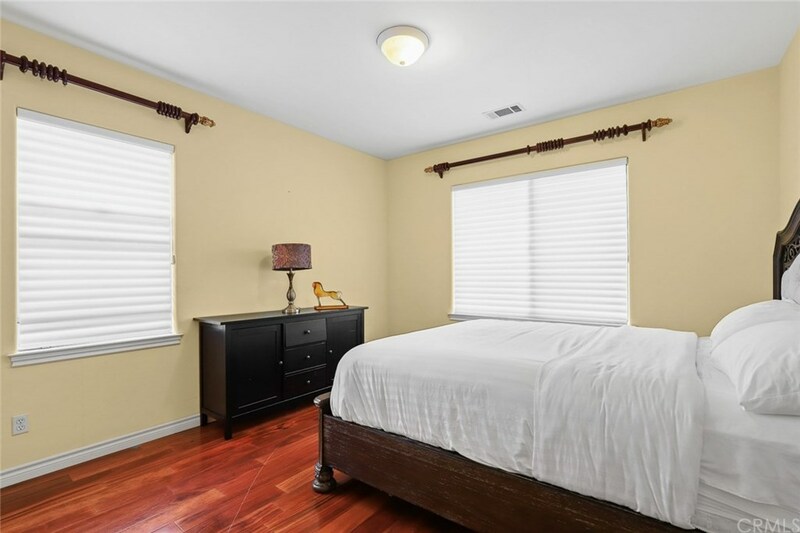 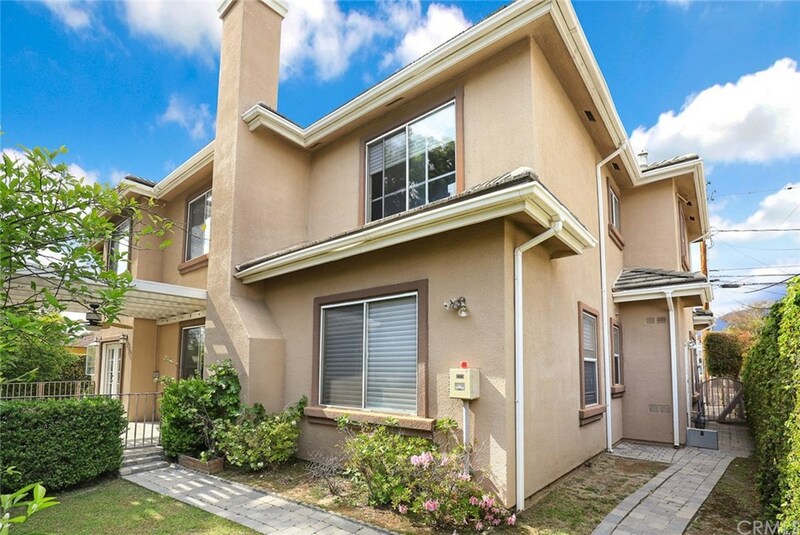 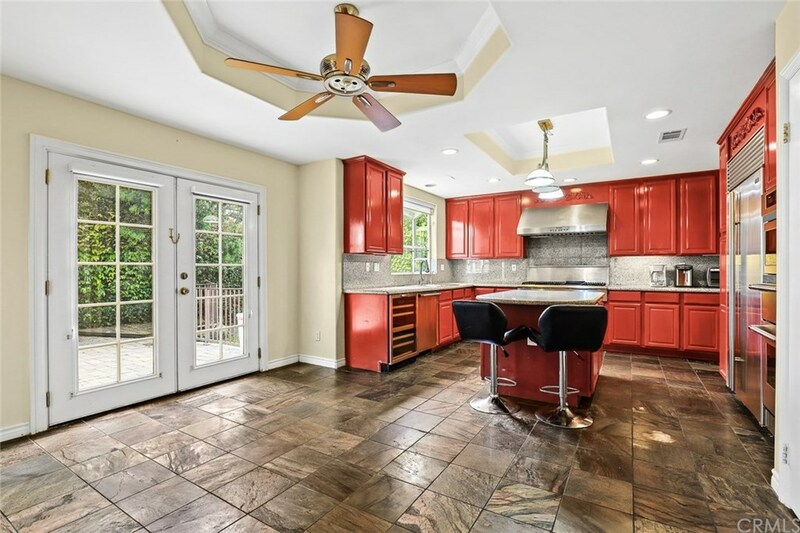 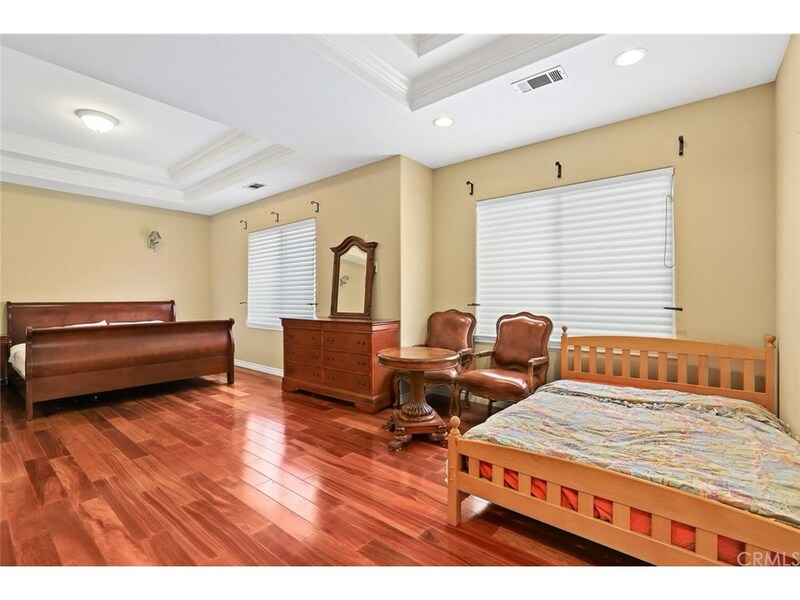 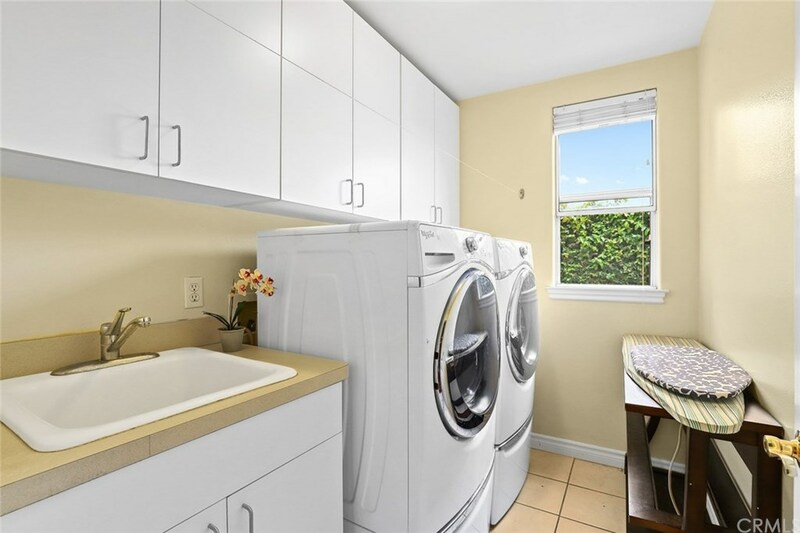 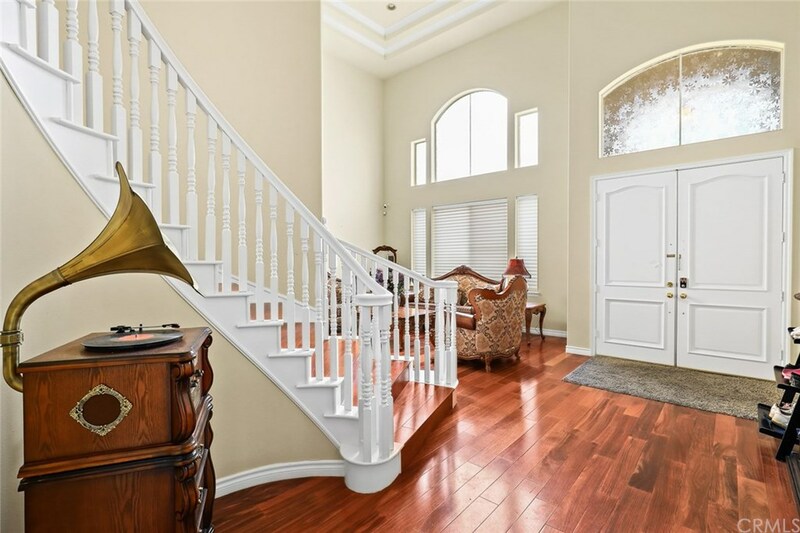 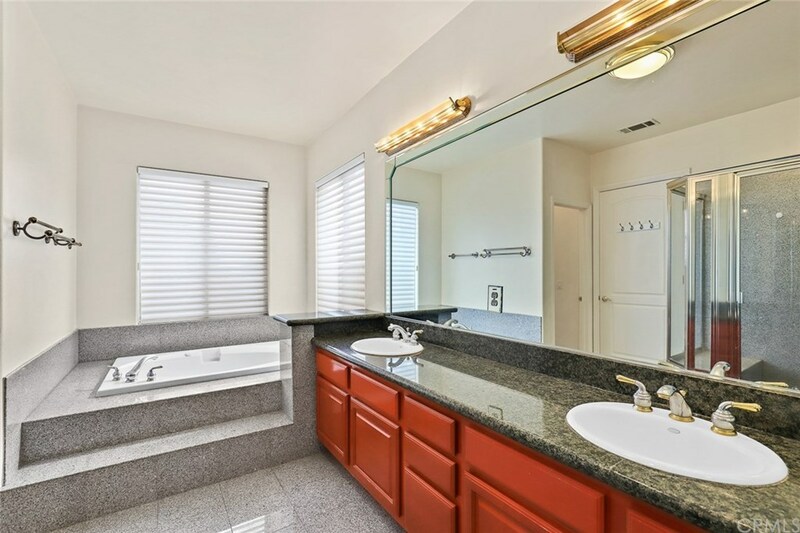 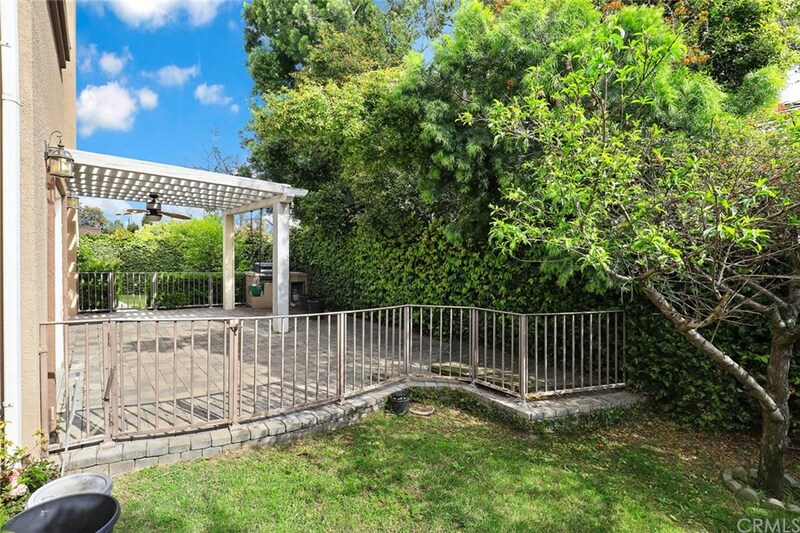 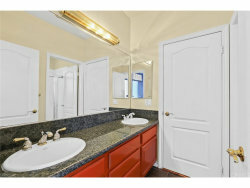 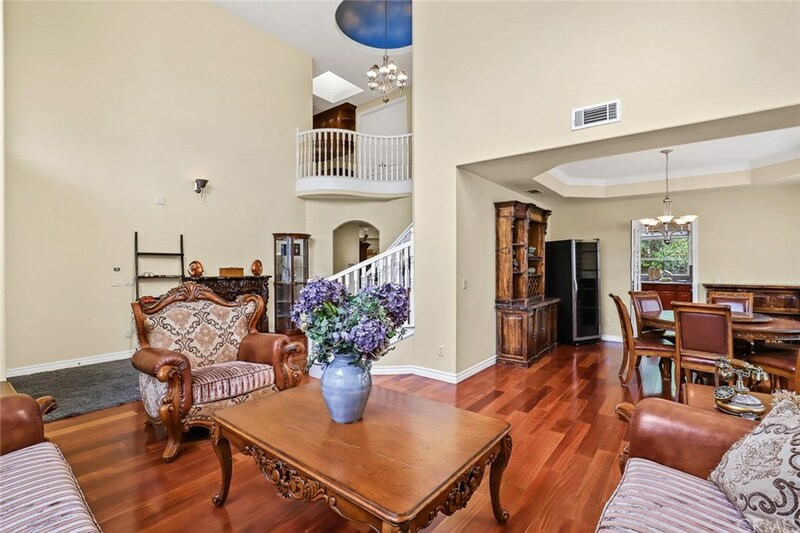 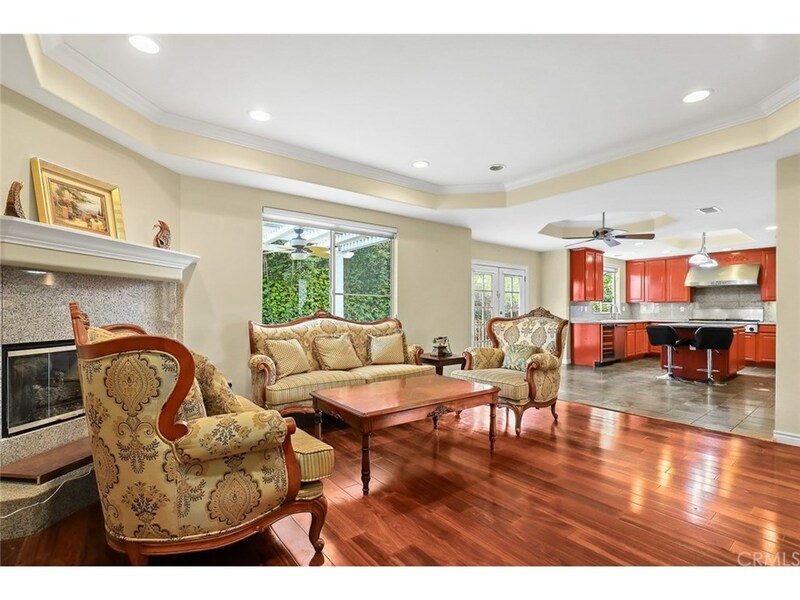 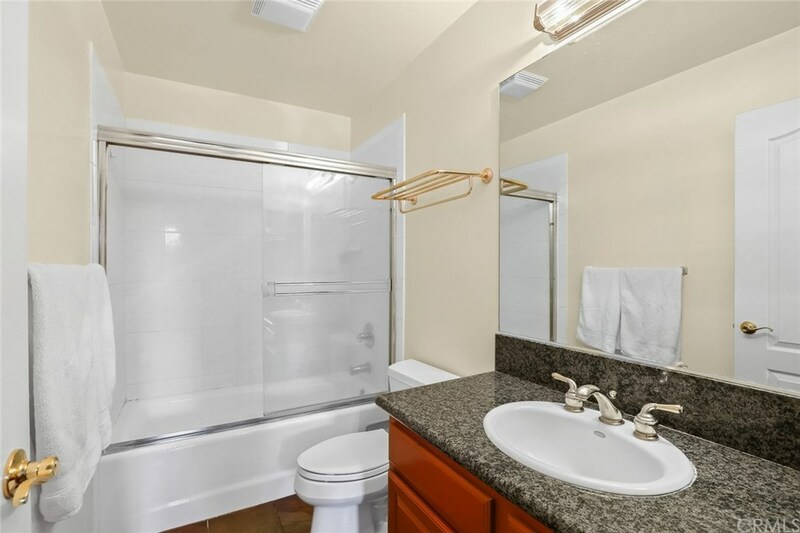 Beautiful Single Family Home is located in Arcadia within Temple City Unified School District. Nearby Supermarkets, Banks, Shops and Restaurants. 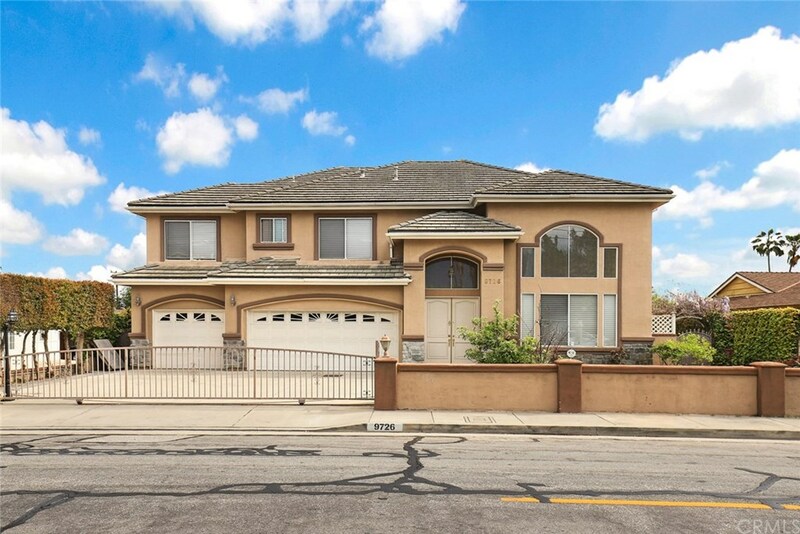 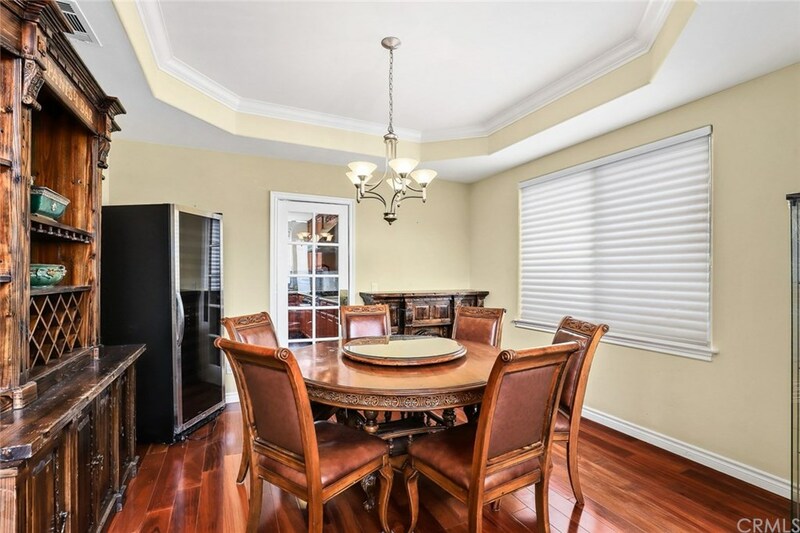 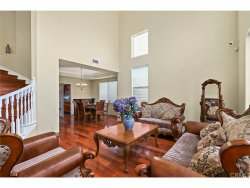 5 Bedrooms, 4 Bathrooms on an Open Floor Plan featuring a Spacious Living Room and Large Family Room with Fireplace. Two Master Upstairs. 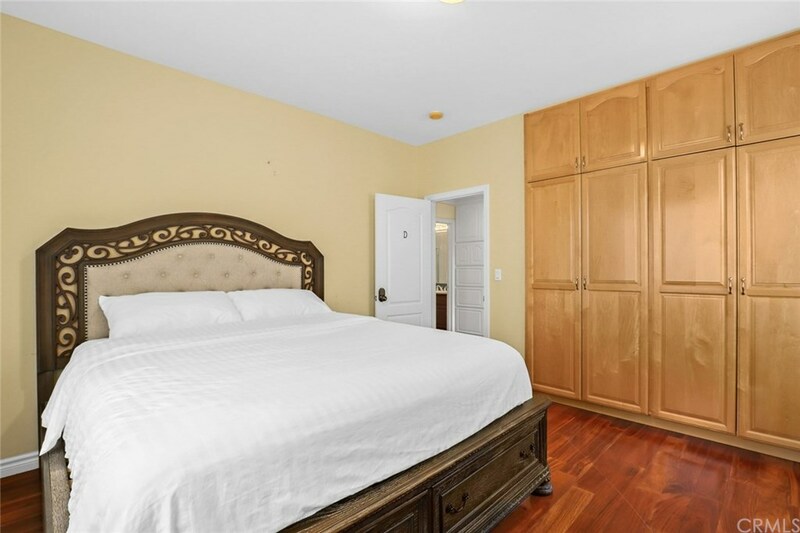 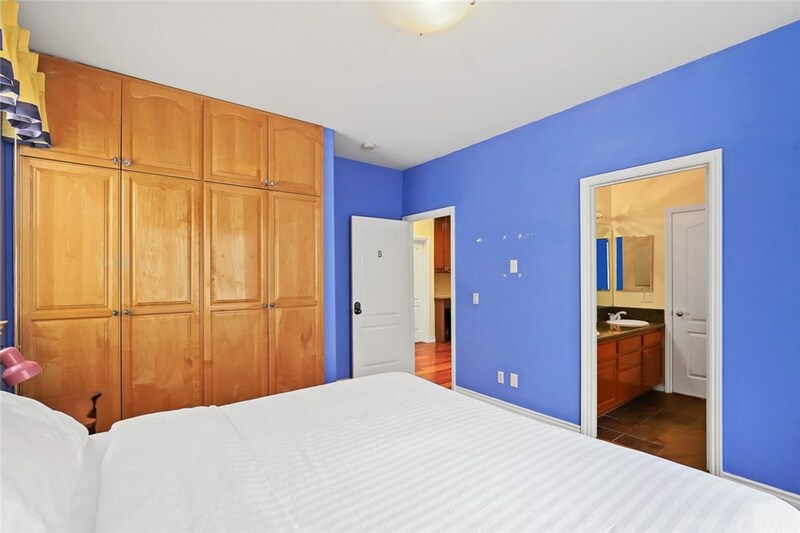 Master Suite with Retreat and Huge Walk-In Closet. Master Bathroom with Jacuzzi Tub and Separate Shower. 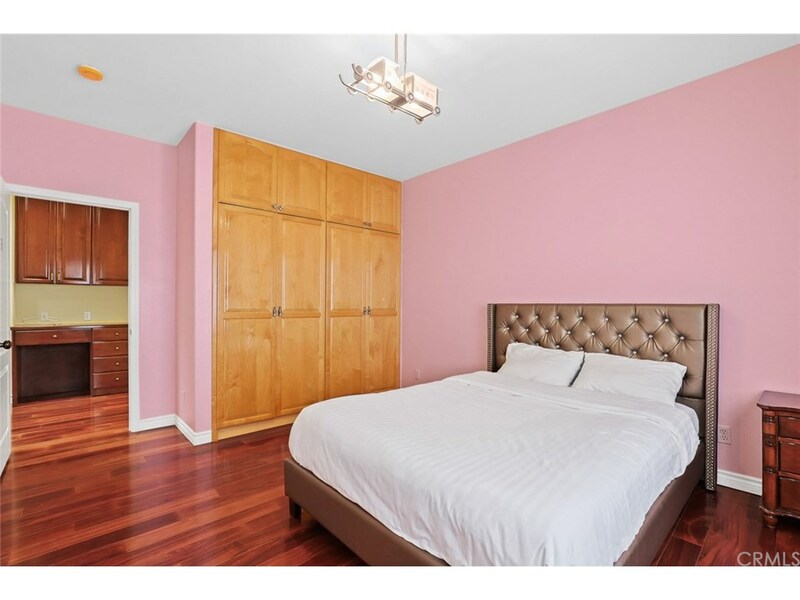 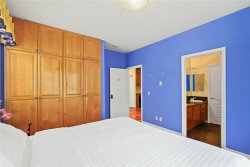 Custom Maple Cabinets in all bedrooms. 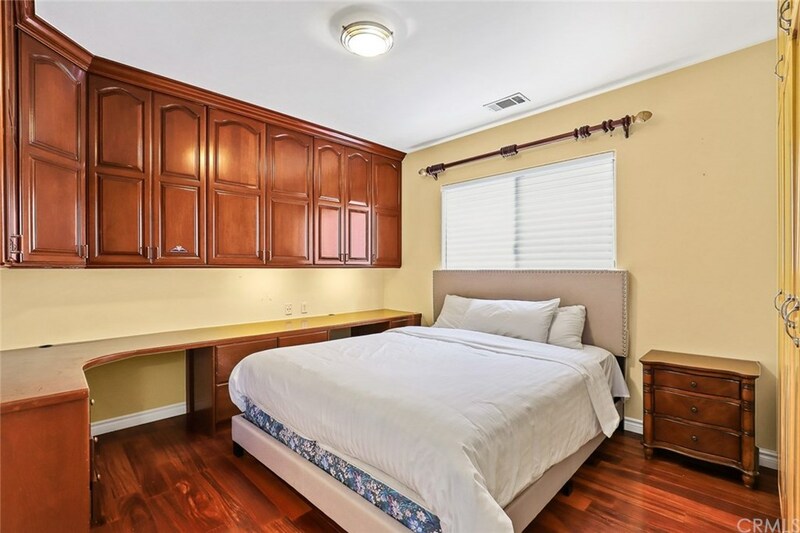 One Bedroom downstairs with Study Area. 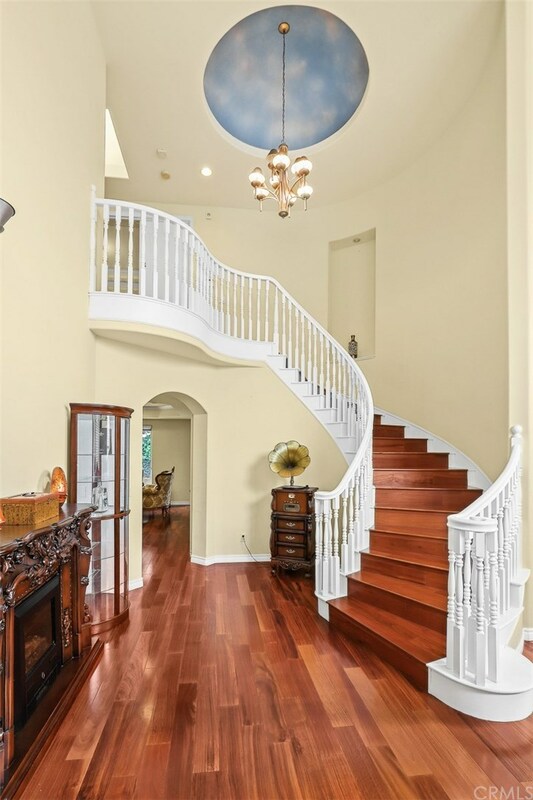 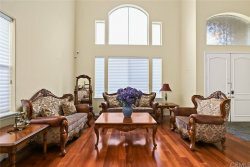 Beautiful Redwood Floors, Recessed Lighting and Crown Mouldings. 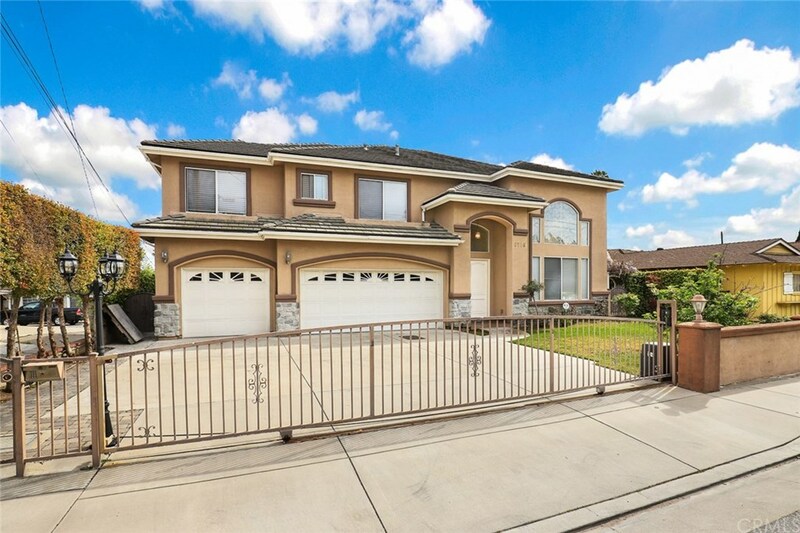 Dual-Zoned A/C, Automatic Security Gate and an Enclosed 3-Car Attached Garage.